There’s Nothing More Amish Than a Whoopie Pie! If there is one item that you will always find in an Amish bakery, it is the whoopie pie. Two round, doughy crescents—mostly made of chocolate or vanilla flavored cake—are filled with a yummy blob of icing and voila!—you have one seriously wonderful dessert treat. 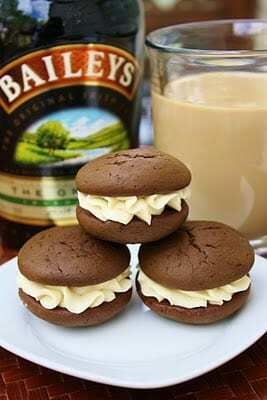 Legend has it that whoopie pies came into being from the kitchens of the Pennsylvania Dutch and Old Order Amish who made these delicacies from the leftover batter and icing from cakes. 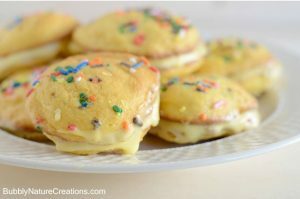 The name sprang from the joyous cries of “whoopie” from the children (and husbands) when they found the treat in their lunchboxes. Depending upon what region you hail from, whoopie pies have also been known as gobs, hucklebucks and creamy turtles. But enough of the history lesson. 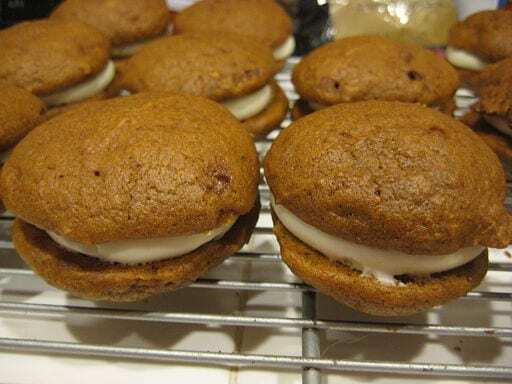 Whoopie pies can be simple, sweet cake sandwiches filled with a marshmallow-y cream or they can be fancy, luxurious and decadent. 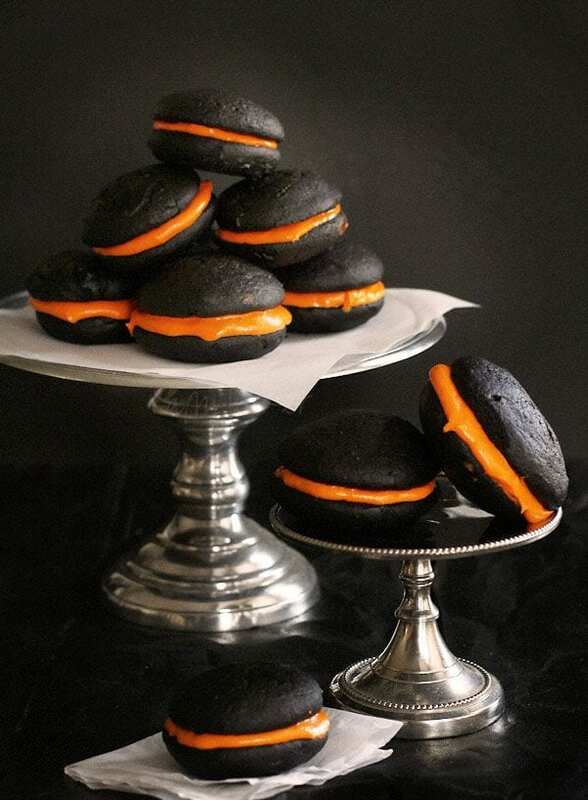 We’ll take them any which way at Amish Originals!